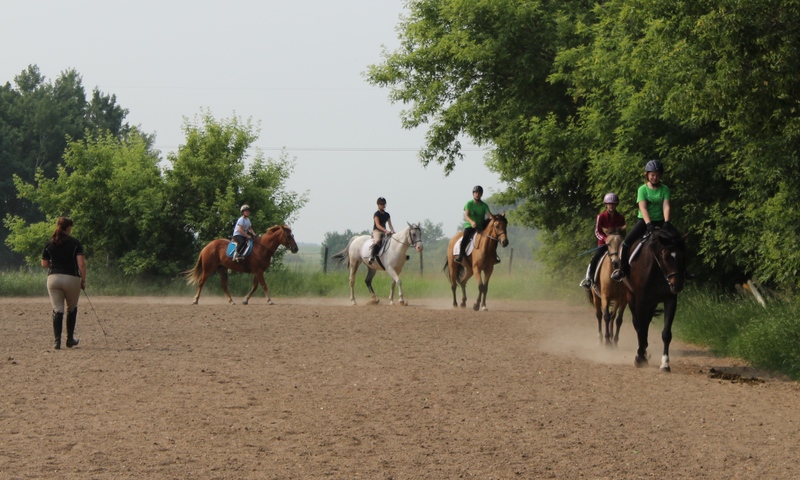 2018 Summer Riding Camps – So much fun, riders return year after year to see their friends and have a great time! Email valsanford@hotmail.com or Call 306-242-5099 to book a spot for 2017. Early bookings are recommended and a $100 deposit is all that is required. Ages 8 – 14. I Intermediate Camps, with Katryna. 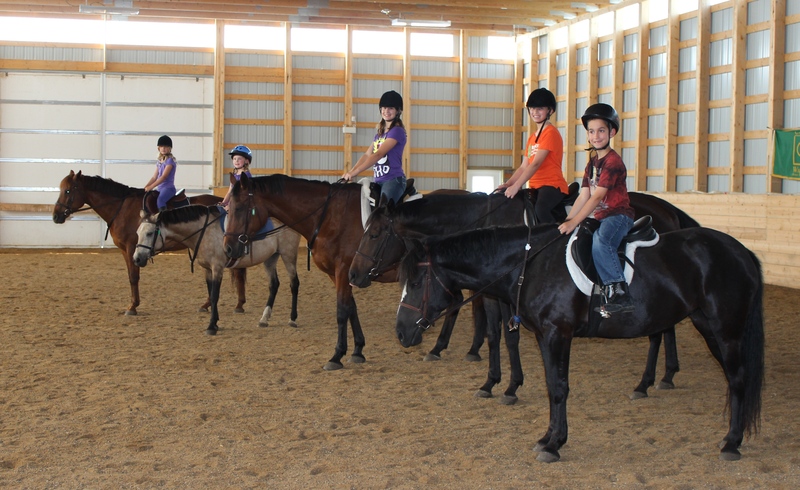 This camp requires riding experience and the ability to tack up independently. 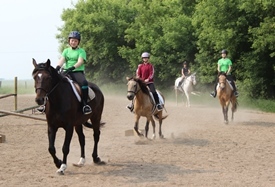 It will build on the Riders’ current level, and progressing from there. Two camps being offered for 2018, over 11 years and under 11 yrs. $100 deposit is required to save your spot, $50 of which is refundable if you cannot participate. 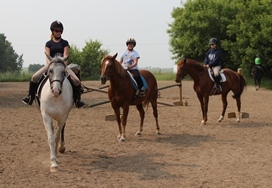 Week day camps run from 9 am to 4:30 pm (advanced drop off and late pick up available, at a small fee for our daycare providers) Be prepared to ride twice a day! 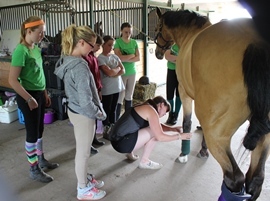 Helmets are provided, riders should bring boots with a one inch heel. Participants should bring a hearty lunch, and lots of water to drink (or a container for water), layered clothing, bug spray and sunscreen! Family discount available for siblings attending same camp. 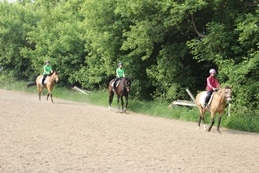 Outside horses are welcome with Negative Coggins test. You must clean your own stall and provide feed and water. 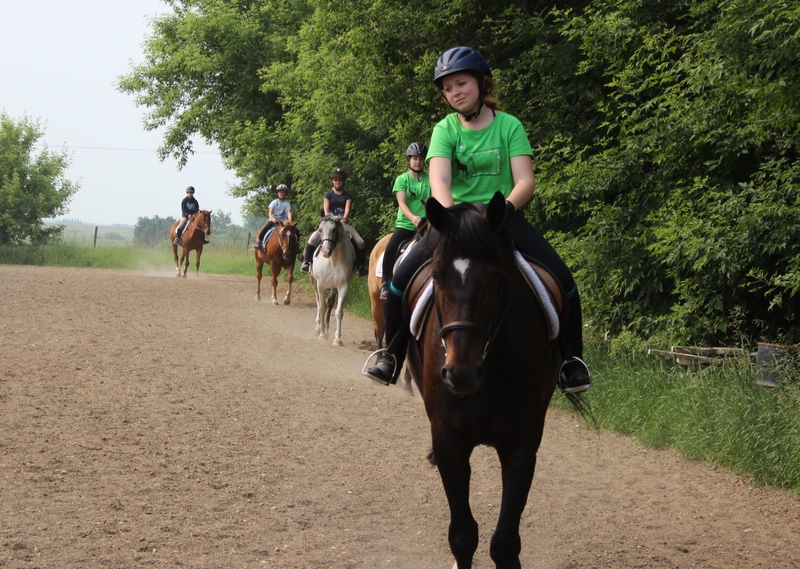 If you need a horse for your camp experience please talk to Val so we can arrange a good match! If you do not quite meet the entry criteria for these camps you may take individual lessons in preparation. Please contact Val Sanford to make advanced arrangements.